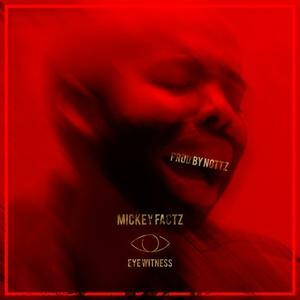 Uh oh… looks like Joe Budden got Mickey Factz out of hiding and into the ring. Let’s see what this record will bring about. So far the hip hop scene is looking more and more interesting with the ongoing bouts these past couple of months.